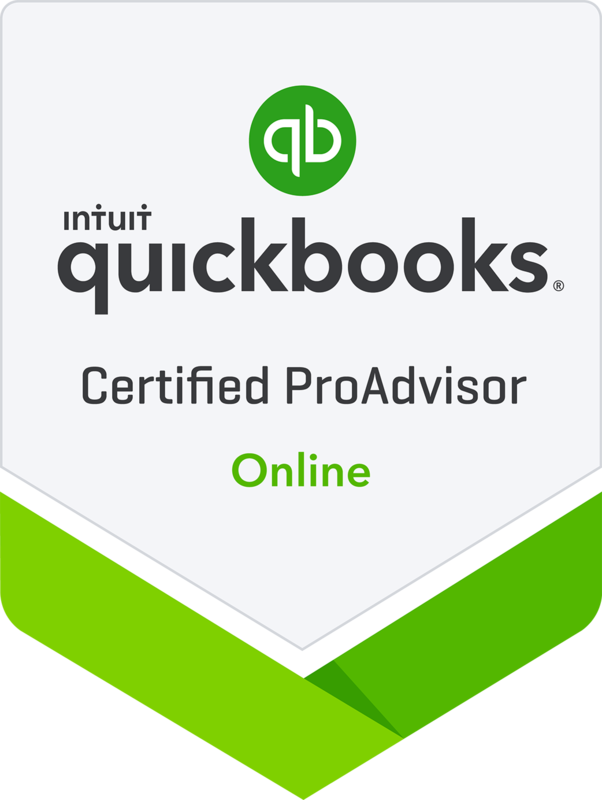 QuickBooks Consulting - Lori A. Hornby, P.A. 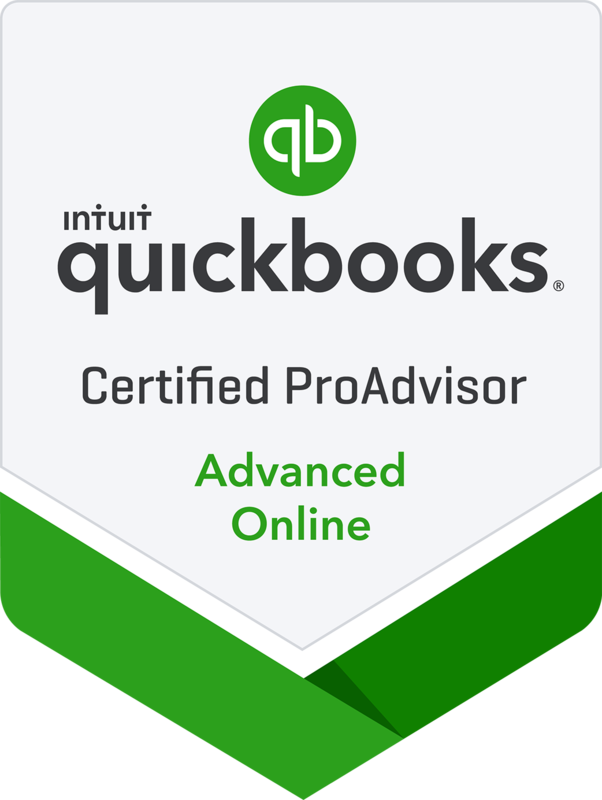 When it comes to QuickBooks Software, no one can question the expertise that Lori A. Hornby, P.A. in St. Petersburg, FL brings to the table. 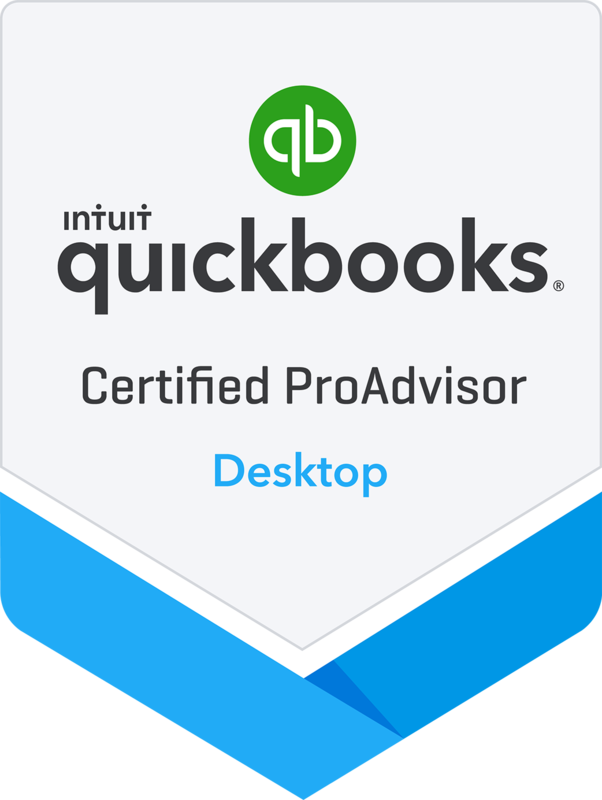 We offer several QuickBooks services, including setup, training, and consulting, as well as remote and on-site sessions. You can count on our flexibility, as you have the option of working with us on a monthly, quarterly, semi-annual, annual, or as-needed basis.